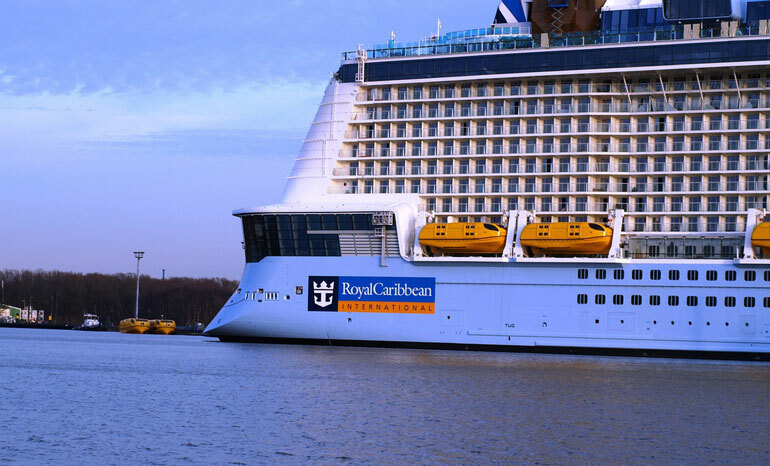 Royal Caribbean has trademarked a cruise ship name which could be used for an upcoming ship. A new ship name has been registered and trademarked by Royal Caribbean which the well known Royal Caribbean Blog is reporting. Spectrum of the Seas is the name which the cruise line filed for on June 24, 2017, and the site mentions that it is now active. Spectrum of the Seas could be used for a Royal Caribbean cruise ship which is currently under construction. The next ship joining the fleet with no name is the fourth Quantum-class vessel coming in 2019 and another in 2020. The cruise line already has a chosen name for the next cruise ship named Symphony of the Seas, entering service in Spring 2018. There are now several names doing the rounds and we previously reported that Melody of the Seas could be the name of the fifth Oasis class ship coming in 2021. We’ll just have to wait and see which name is chosen but it is always nice to see what the cruise line comes up with.